Stand Up for What Your Stand For! It's time to make an impact! 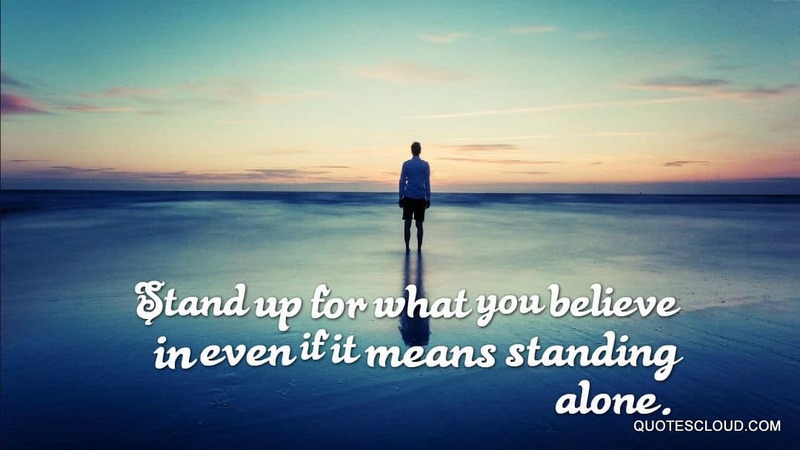 Stand up for what you stand for! Wouldn’t it be amazing if we could empower young people around the world to feel confident, strong, truly inspired, and empowered to stand up for what they stand for? The word “empowerment” is so huge and heavy on my heart recently. When we think about our youth, the young women & men around the world today, we realize it is a TOUGH world to feel confident. And it’s only getting worse! It’s not just the youth, it’s grown adults too. I believe we have a global crisis of people deprived and hungry because they are malnourished in encouragement. Did you know 7 in 10 women feel worthless right now, trying to please everyone? Or that 1 in 4 women have such low self-esteem that they are battling a serious eating disorder, cutting, or battling anxiety and depression… and the stats aren’t much different for young boys. We need to empower our young people around the world. It’s scary, traumatic, and sad, and yet these amazing individuals are the future! What they’re lacking is pure self-esteem, unconditional love, and uncritical love. It’s time to help them fall back in love with who they are and what they bring to this world! We need to empower them to stand up for what they stand for and allow them to truly have self-efficacy and self-esteem! They need to know they are good and bring good to this world! My dream & prayer to serve our world by sharing a message of hope & empowerment to our youth is coming to life as I will be speaking at the United Nations this July for the Girl Up Global Leadership Summit! What an opportunity to make a difference around this world! But, what’s burning in your heart? Where can you serve? Where can you give back? And what can you do to help empower our youth? It takes just one person to stand up for what they stand for and to begin giving back. If you’re not sure where to give back yet, reach out to me at HollyDowling.com! Let me know, because I would love to be a platform and place to help you figure out how to serve and give back. Perhaps you may have been through alot yourself, and maybe there’s a story you can share that can make an impact! I truly believe the greatest gift we can share today is unconditional and uncritical love. When is the last time you actually felt unconditionally loved and uncritically loved? Think how profound that is, and think how you can turn around and give that back to our youth. Human beings need encouragement, and I believe that is a root cause for much of the destruction that is happening in our world today. But it starts with YOU being willing to help our youth… Stand up for what you stand for. Begin empowering and give back! * Statistics courtesy of Girls Inc, The Supergirl Dilemma and The Triple Bind,Steven Hinshaw.